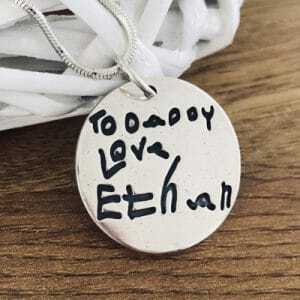 Make a beautiful keepsake by transferring a handwriting or artwork onto this beautiful shaped handcrafted silver jewellery charm. 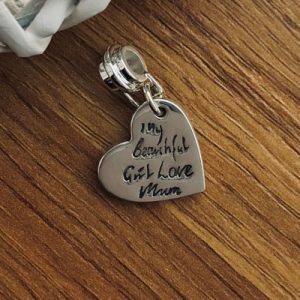 There is the option to have the charms made slightly thicker for a more luxurious feel approximately 2mm. 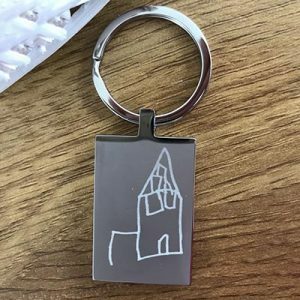 Please see the drop-down menu. 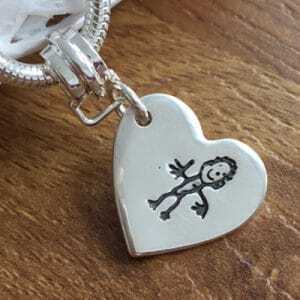 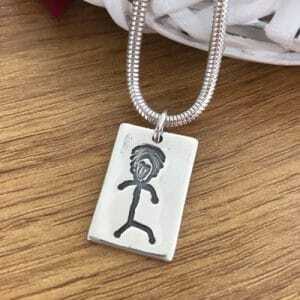 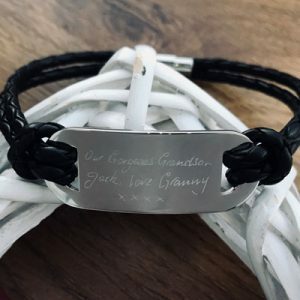 These charms comes supplied on a jump ring if you require a necklace, bracelet or charm carrier there are an assortment of optional extras to choose from, please see the handmade jewellery accessories. 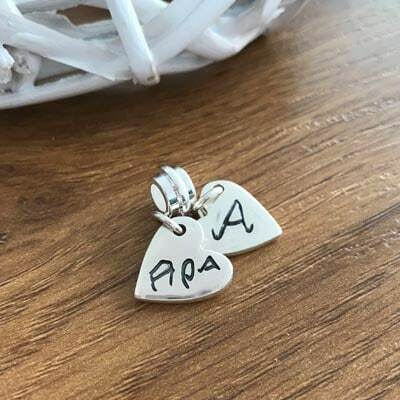 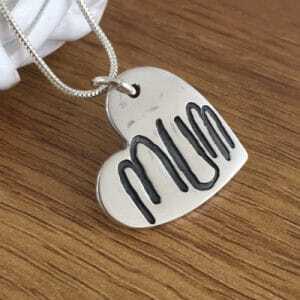 You can opt to initials hand inscribed on the reverse of each charm, up to 3 characters. 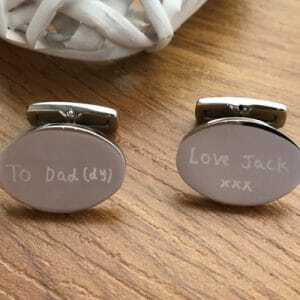 The jewellery comes packaged in a gift box, with a gift bag, care instructions and polishing cloth.